Prof. Alain DEREUX (1963), doctorat d’état (Université de Namur,1991); post-doc au IBM Zurich Research Laboratory (1992); recherches en collaboration avec l’industrie du verre à l’Université de Namur (1993-1995); professeur à l’Université de Bourgogne (1995). Depuis 2012, directeur du Laboratoire Interdisciplinaire Carnot de Bourgogne, ICB UMR 6303 CNRS/uB. Travaux de recherches couvrant la nanophotonique et la plasmonique pour contrôler les phénomènes optiques à l’échelle sub-longueur d’onde en vue d’applications optoélectroniques et biomédicales. Lauréat de la médaille d’argent du CNRS en 2015. EUR EIPHI + LABEX ACTION II (Smart Systems Integrated in Matter, 2019-2029). European FP7-ICT IP PHOXTROT (Photonics for High-Performance, Low-Cost & Low-Energy Data Centers, High Performance Computing Systems:Terabit/s Optical Interconnect Technologies for On-Board, Board-to-Board, Rack-to-Rack data links, 2012-2016). Région Bourgogne PARI II : NANO2BIO (Applications des Nanotechnologies à la Biologie et à la Médecine, 2014-2017). Région Bourgogne PARI II : PHOTCOM (Photonique & Communications Optique,2014-2017). LABEX ACTION (Smart Systems Integrated in Matter, 2012-2019). European FP6-IST STREP PLASMOCOM (Polymer-based nanoplasmonic components and devices, 2006-2009). European FP7-ICT PLATON” (Merging Plasmonic and Silicon Photonics Technology towards Tb/s routing in optical interconnects, 2010-2013). Région Bourgogne PARI I : NANO2BIO (Applications des Nanotechnologies à la Biologie et à la Médecine, 2010-2013). Surface Plasmon Polariton for Optical Circuitry. Photonics West, San Francisco (CA), USA, January 24th 2011. Invited talk. Applications of Surface Plasmons Polaritons in Opto-electronics & in Early Health Diagnosis, Séminaire invité, IPCMS, Strasbourg, February 4th , 2011. Applications of Surface Plasmons Polaritons in Opto-electronics & in Early Health Diagnosis, 8th International Conference on Nanosciences & Nanotechnologies – NN11, ‘Ioannis Vellidis’ Congress Centre, 13 July 2011, Thessaloniki, Greece. Plenary Talk. Detection of Optical Magnetic Field Using Surface Plasmons Resonances – Short Review, SPP5- 5th International Conference on Surface Plasmon Photonics, Busan, Korea, May 17th 2011. Invited replacement talk. Near‐field characterization of plasmonic components and devices, Doctoral Scool « Short course on plasmonics », July 18‐22, 2011 Ecole Polytechnique Fédérale de Lausanne, Suisse. July 18th, 2011. Invited lecturer (4 hours). Silicon Plasmonic Router for Optical Interconnects. PLATON Approach. Photonics West, San Francisco (CA), USA, January 25th 2012. Invited talk. Merging plasmonic components on Si motherboard for optical interconnects, Conference « Nanolight » March 11-17, 2012, Centro de Ciencias de Benasque, Spain, March 14th, 2012, Invited talk. Active & Passive Surface Plasmon Waveguides and Circuits, Nano Photonics Summer School (NSERC-CREATE initiative in Extreme Photonics Project), University of Ottawa, Canada, May 4th, 2012. Invited lecturer. Surface Plasmon Circuitry in Opto-Electronics. CLEO 2012, San Jose (CA), USA, May 6th-11th, 2012. Invited tutorial. Applications of Surface Plasmon Polaritons In Opto-Electronics & Health Diagnosis, California Institute of Technology, Pasadena (CA), USA, May 8th , 2012. Invited talk. Surface Plasmon Polaritons In Opto-Electronics & Health Diagnosis, LAPHIA Symposium, Bordeaux, Sept 3d, 2013. Plasmonics applied to optoelectronics and protein recognition, Lecture Series: Methods and Materials in Materials Science, J. Gutenberg Univ. Mainz, Nov. 27, 2013. Invited lecturer. Surface Plasmon Polaritons in Practical Conditions, « Ten years after Plasmo-Nano-Devices » Workshop, University of Exeter (UK), May 1st, 2014. Invited talk. Plasmonic switches in true optical data processing conditions, META 14 Conference, Singapore, May 22d, 2014. Invited talk. Plasmonics Integration Technology and Building Blocks, Summer School On Optical Interconnects, University of Thessaloniki (Greece), June 5th, 2014. Invited lecturer. Active plasmonic devices in true optical data processing conditions, Gordon Research Conference, Sunday River Resort, Newry, Maine (USA), July 6-11 2014. Invited talk. Surface Plasmon Polaritons in Interconnect Technology, SPP7-7th International Conference on Surface Plasmon Photonics, Jerusalem (IL), June 3d, 2015. Invited talk. Applications of Surface Plasmons Polaritons in Opto-electronics & in Early Health Diagnosis, 8th International Conference on Nanosciences & Nanotechnologies – NN11, 'Ioannis Vellidis' Congress Centre, 13 July 2011, Thessaloniki, Greece. Plenary Talk. Detection of Optical Magnetic Field Using Surface Plasmons Resonances - Short Review, SPP5- 5th International Conference on Surface Plasmon Photonics, Busan, Korea, May 17th 2011. Invited replacement talk. Surface Plasmon Polaritons in Practical Conditions, "Ten years after Plasmo-Nano-Devices" Workshop, University of Exeter (UK), May 1st, 2014. Invited talk. Prof. Alain DEREUX (1963), doctorat d'état (Université de Namur,1991); post-doc au IBM Zurich Research Laboratory (1992); recherches en collaboration avec l'industrie du verre à l'Université de Namur (1993-1995); professeur à l'Université de Bourgogne (1995). Depuis 2012, directeur du Laboratoire Interdisciplinaire Carnot de Bourgogne, ICB UMR 6303 CNRS/uB. Travaux de recherches couvrant la nanophotonique et la plasmonique pour contrôler les phénomènes optiques à l'échelle sub-longueur d'onde en vue d'applications optoélectroniques et biomédicales. 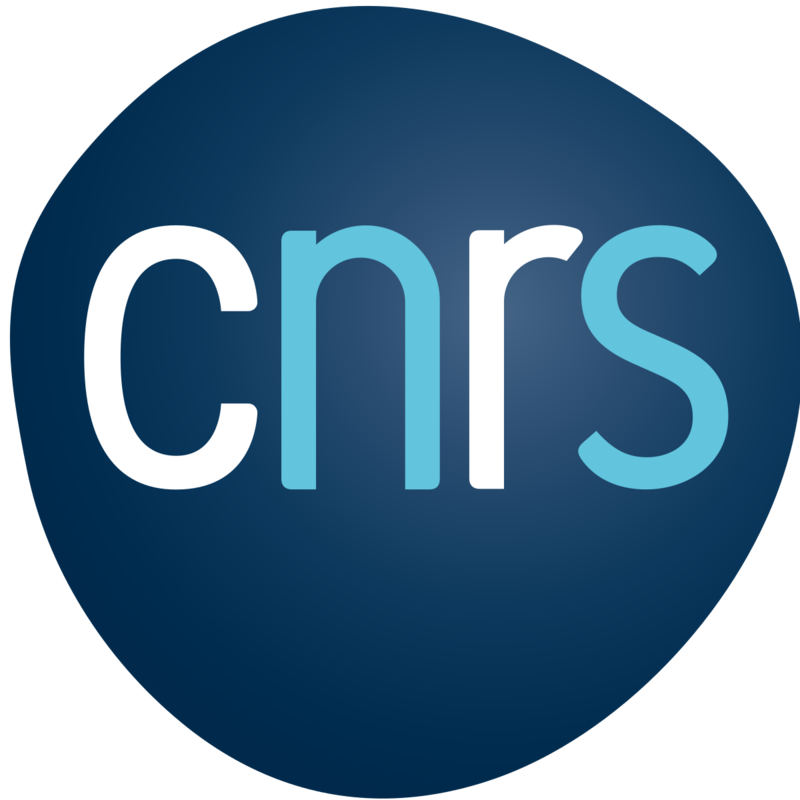 Lauréat de la médaille d'argent du CNRS en 2015.